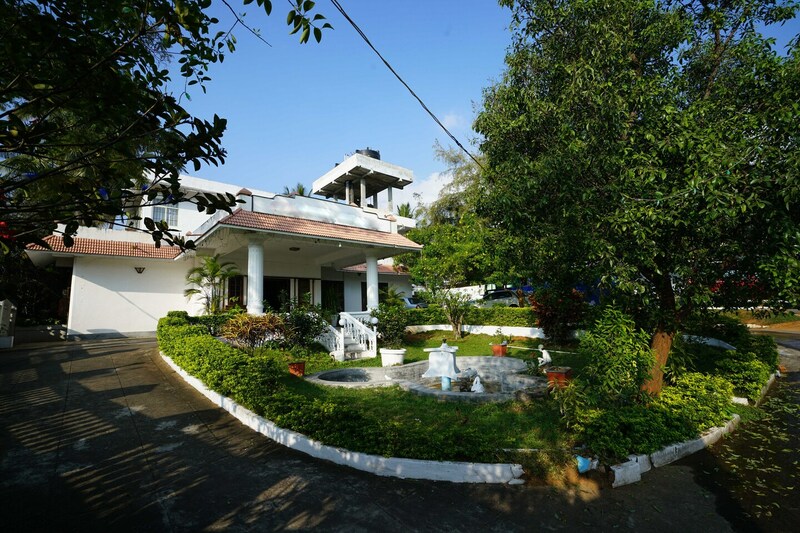 Hotel Chandana Residency is a very sophisticated accommodation that is present in the lap of nature. This stylish hotel with modern amenities and 360 degrees serene views is more than perfect combination of peace that nature offers facilities that make a holiday simply pleasurable. The decor of rooms is urban and stylish while the lush greens outside as far as eyes can see are soul soothing. If you are fond of staying inside and rejoicing all by yourself or with your loved ones, Hotel Chandan Residency would be your preferred choice. The tranquillity of this mesmerizing naturally Beautiful place brings semblance.